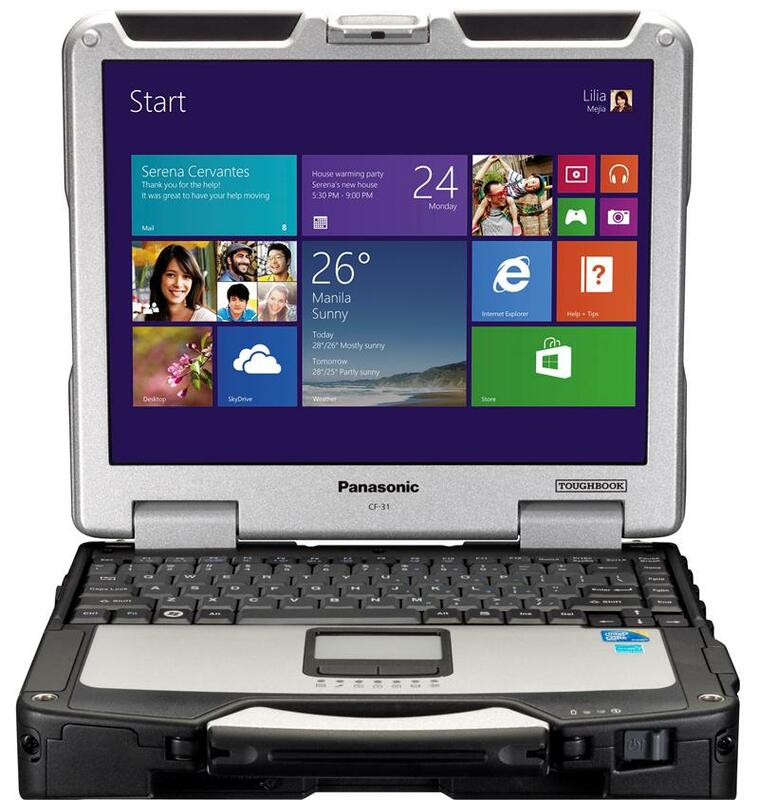 Home > Custom Build Your Toughbook! 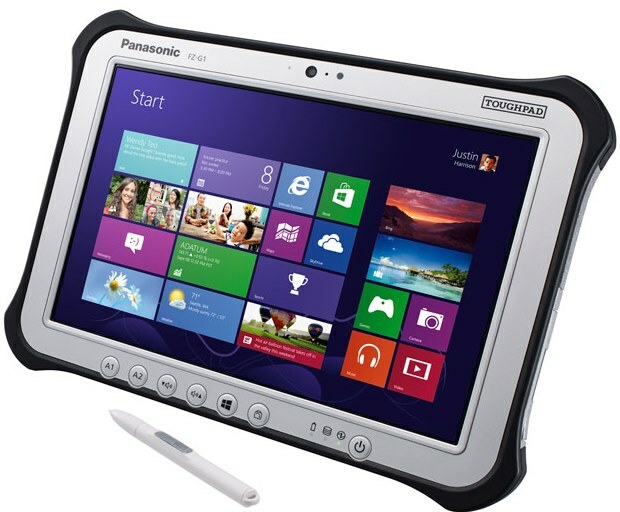 Configure, Price and Buy a Rugged Customized Panasonic Toughbook Laptop or Toughpad Tablet built to your exacting specifications. All you do is turn it on and go! 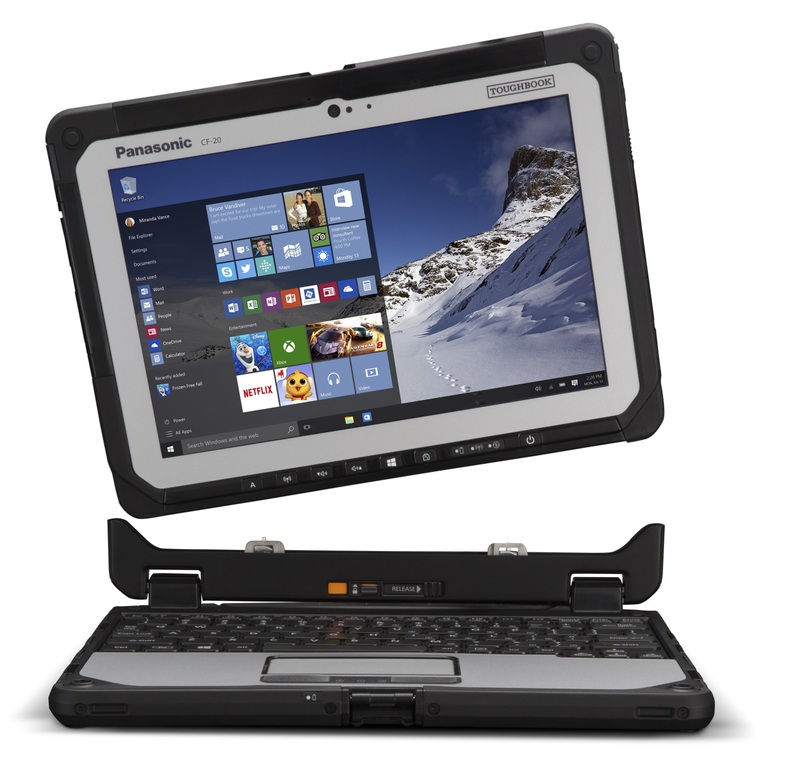 We do all the hard work of setting up your rugged Toughbook or Toughpad to do exactly as specified.